Teen Music Fest | Saturday, June 8, 6:30 p.m. Calling all teen musicians! Do you have The Sound? Solos, duos, or groups of any style of music - we want YOU to participate in our sixth annual Teen Music Fest! Submit your application and demo by 9 p.m. on Saturday, May 25 for a chance at fame and cash prizes! 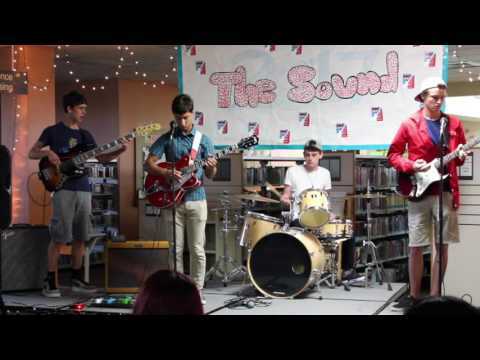 Four to five solos/duos and four groups will be selected by our Teen Advisory and Service Committee to perform live at the library on Saturday, June 8 starting at 6:30 p.m. In the event that more acts submit entry forms than spots allow, some acts may not have the opportunity to participate in the live event. We will notify all acts of their status in the final competition the week following the application deadline. Acts that are chosen to perform in The Sound must be available the evening of Saturday, June 8 beginning at 5 p.m.
All performers must remain on site throughout the entire event. Performers must be ages 12-18. A sound system and microphones will be provided for the contest. Performers must provide all other musical instruments and amps necessary for their performance. Performers are responsible for their own equipment. Each act will be allotted a 10-minute set. Performers may play original work or covers. All songs must be performed live on stage. A panel of judges will award prizes for the top act in each category. Cash prizes will be awarded to the top solo/duo act and to the top group act. All performers agree to have their name, voice, and/or likeness used in any advertising or broadcasting material related to this contest without any compensation or rights to royalties for such use. Band names and lyrics of performance songs must be suitable for a family audience. Scores from each judge will be averaged, and the highest score in each category (solos/duos and groups) will be awarded $500 total in cash prizes. The $500 in cash prizes is divided among the top three finalists in each category. 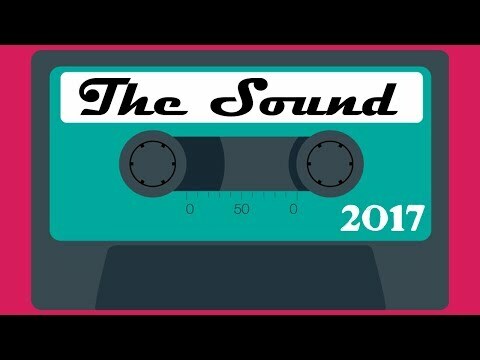 Watch Andy & Abby interview and performance for The Sound 2018! Watch Sophia Yen interview and performance for The Sound 2018! Watch Ghassan Antonios interview and performance for The Sound 2018! Watch Jessie Park interview and performance for The Sound 2018! Watch Iliyah Knox interview and performance for The Sound 2018! Watch The Spicy Meatballs interview and performance for The Sound 2018! Watch Planet 9 interview and performance for The Sound 2018! Six bands one night! Local teens perform at Indian Prairie Public Library for a chance for fame and cash prizes. A big thank you to The Gift of Carl Foundation and Countryside Bank for being our sponsors. Check out the sound playlist to see all the band performances and interviews!